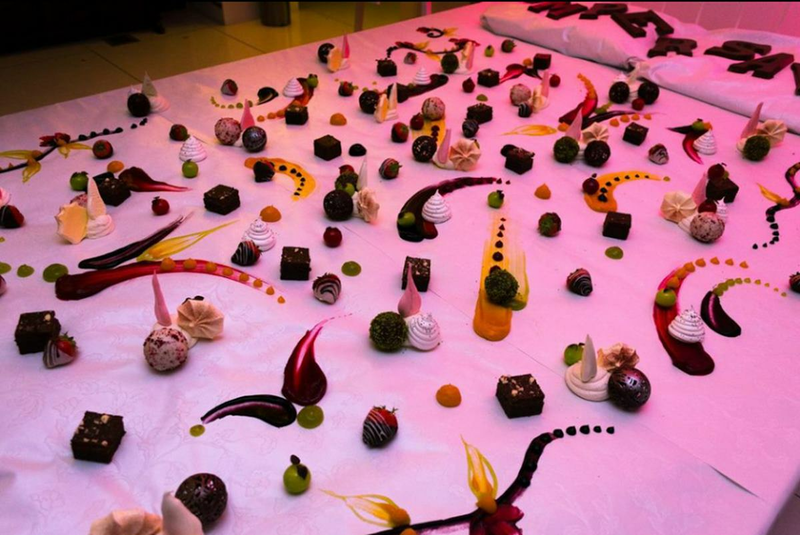 It's no secret that an event can live or die by the quality of the food. You're only a few lukewarm canapés away from a complete disaster. But it's also a huge opportunity: if you can dazzle your guests with sumptuous food all night, you'll transform their entire experience of your event. 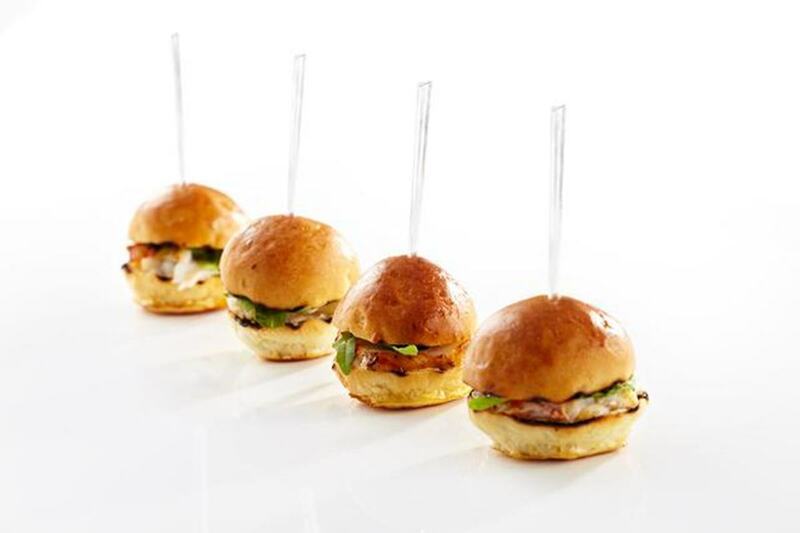 By taking care over your catering choice, you're giving your event the best chance to flourish. From gin and tonic 'glaciers', to donuts served on light sabres, to a dessert boudoir made entirely out of pink ingredients, Ampersand's dishes aim to tell a story. They're all about fun, unusual and unexpected food concepts, without every compromising on maximum deliciousness. 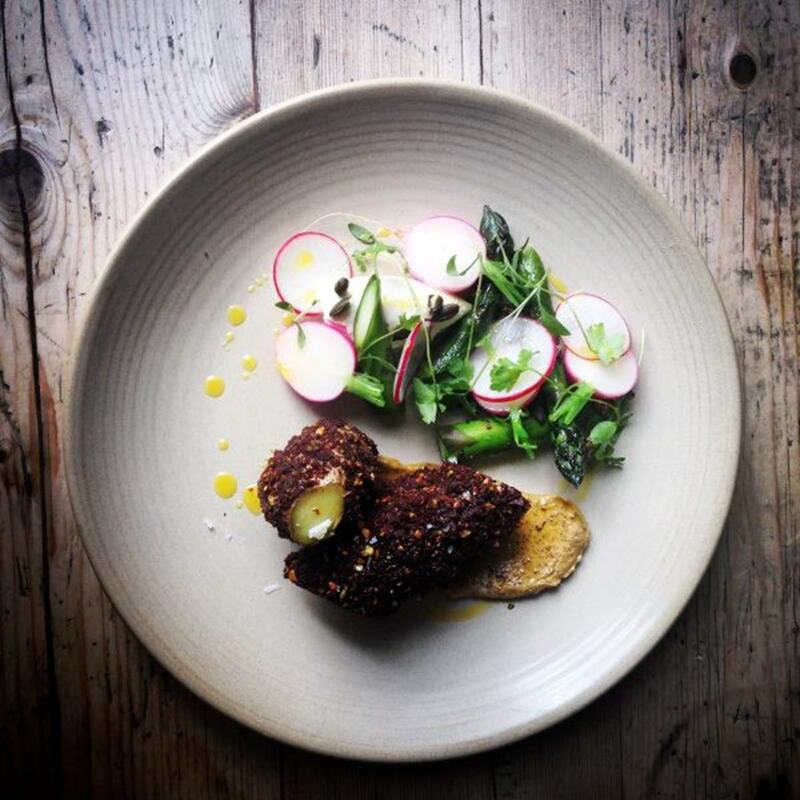 This is largely down to the recent addition of London chef wunderkind Ollie Dabbous, who is working to produce one of the most innovative and detailed menus on the London catering scene. And, with a flexible team, the stresses of event production are taken from your shoulders into their reliable hands. Zafferano's Italian roots are immediately apparent; their name, after all, is Italian for saffron. They can trace their roots back to satiating Italian walkers, relying on local produce, which they believe is 'real food'. From these roots, they've developed a particular idea of what catering should offer - not just grub, but a performance. This immersive approach to catering is largely inspired by one of their directors, whose first career was as an opera singer. It's this heritage, and their dedication to the experience of their cuisine, that distinguishes Zafferano from the pack. 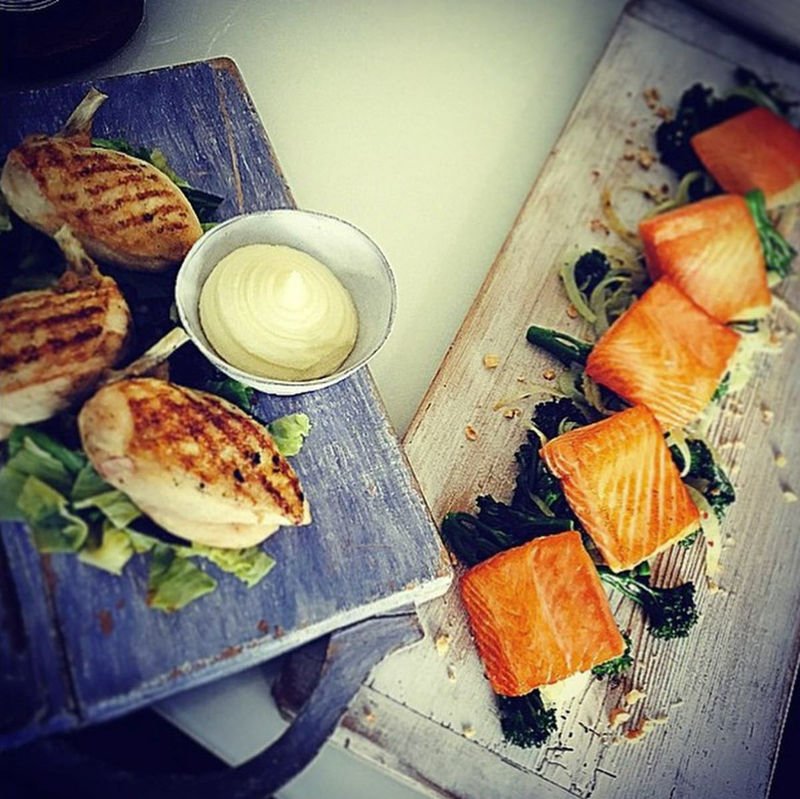 When it comes to Inn or Out, the food speaks for itself. They've got everything from 'Crab Doughnuts' (yep, we'd never heard of them either), to beautiful Smoked brisket sliders with Red Leicester and gherkin relish. 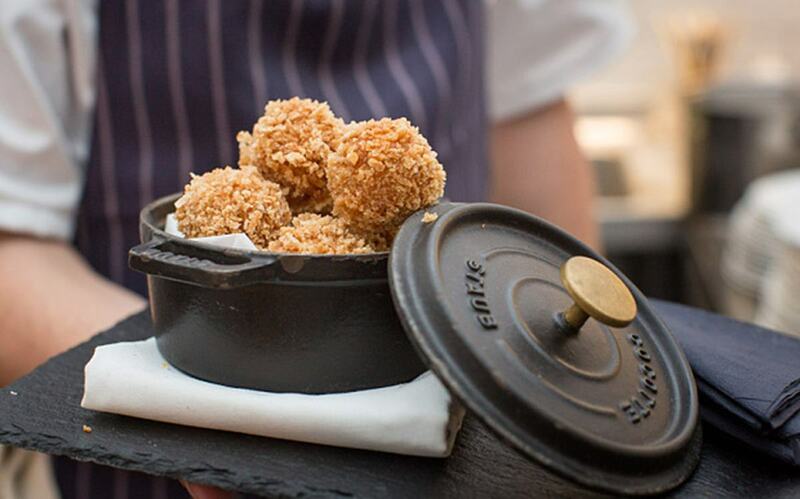 They only begin to give an impression of the full range of delicious bites that Inn or Out have become famous for. But this isn't just for the novelty: rustic, hearty, unrefined canapés are a serious trend, with guests wanting something they can really sink their teeth into. And, just last month, Munch Food were featured in The Telegraph as the pioneers of this brand new conception of what caterers should offer. If you want to take your event to the next level, these are the caterers for you. Harbour and Jones have succeeded in assembling one of the highest quality teams in London. There's Patrick, who sources all the produce locally, often (literally) cherry-picking the ingredients himself. Then there's Courtney (pastry wizard) and John (Head Honcho) - together they comprise a crack team that won 'Best Caterer Of The Year' at the 2014 Event Awards. They're also the in-house caterers at two of London's most beautiful venues, 41 Portland Place and RSA House, meaning that they'll be the team that caters your event if you book either of those venues. With influences from Indonesia, Europe, America and the Far East, Food By Dish fuses together a plethora of different cuisines. Their diverse range not only informs and infuses their amazing catering ideas, but it also means that your guests can be offered a full spread full of variety, meaning that everyone will leave absolutely chuffed. And, in conjunction with this international influence, Food By Dish are also committed to a strict sustainability policy, meaning that all their ingredients, where possible, are sourced locally - their poultry, for example, comes from Hertfordshire; their beef is sourced from Bedfordshire; and their lamb is from Kent. It's through this international and local scope that Food By Dish marks itself out. They promise that you'll remember every bite. 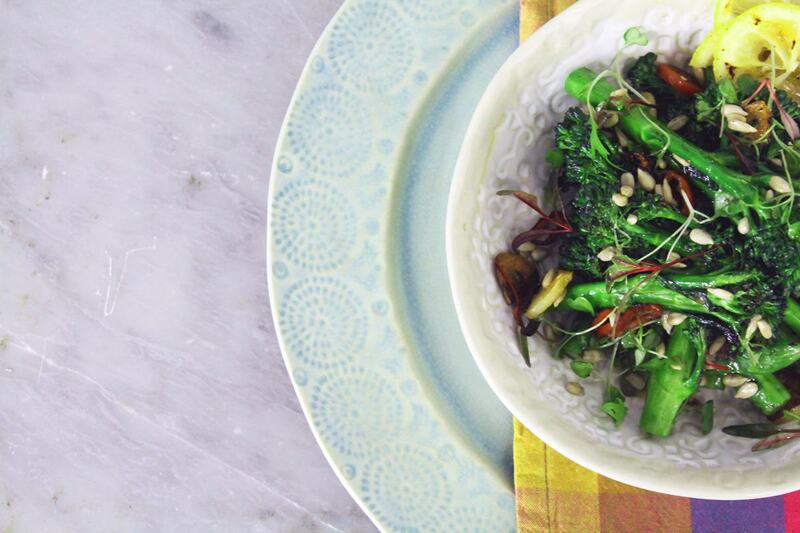 With fresh, seasonally inspired dishes, there's no reason to doubt it. 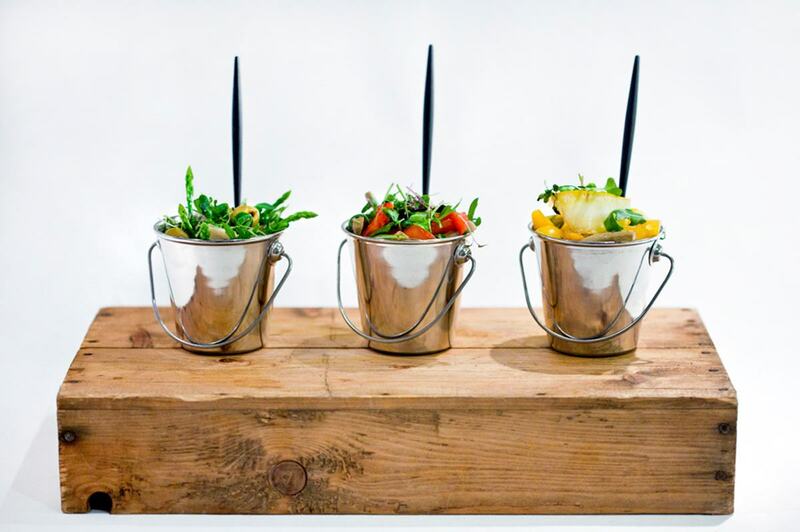 They're a sustainable, community-based caterer, and specialise in healthy, honest, and above all, totally delicious food. You only have to take a look at some of their amazing recipes to realise just how brilliant they are. If you're looking to make your event truly memorable, Social Pantry should be your first port of call.